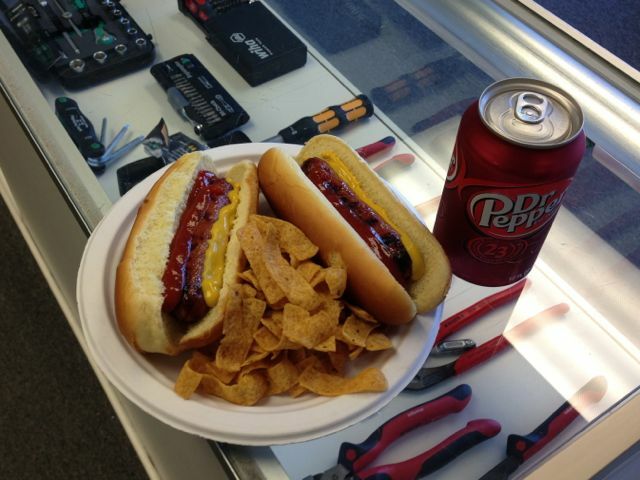 Its National Hot Dog Day! 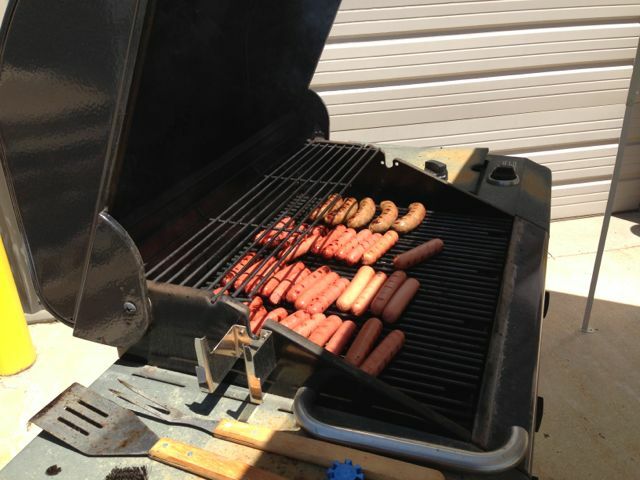 What a great excuse to go out back, fire up the grill and cook some hot dogs for everyone! Its a beautiful 83 degrees here in Kansas City today. We did everything right. 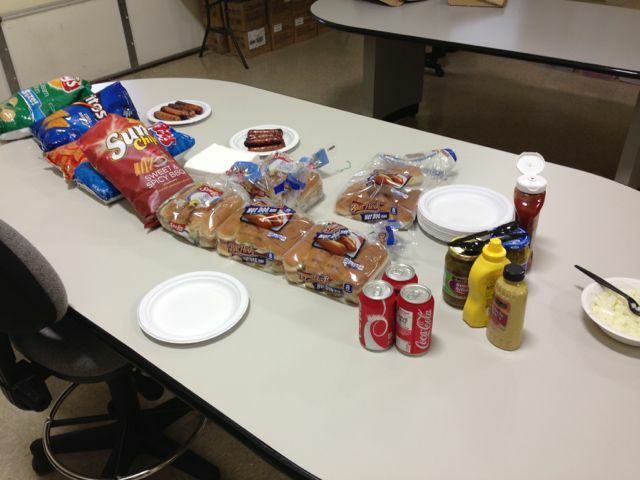 We have tons of Hot Dogs, Soda, Chips, and all the condiments. Well, we got it all right except the day! National Hot Dog Day was yesterday! I had this planned out last week but somehow I got the wrong day in my mind. Whoops. It was still a nice break from work and a fun time. I hope everyone has a great day and continues to enjoy the summer! Wiha Hex Wrenches – New and ON SALE! New, German made, mid length, ball end hex L keys from Wiha.